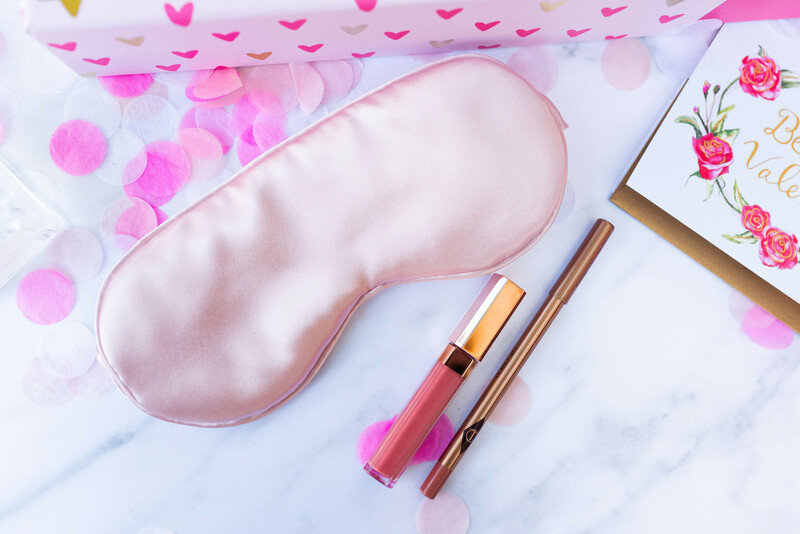 The BEST Valentine's Gifts for Women! 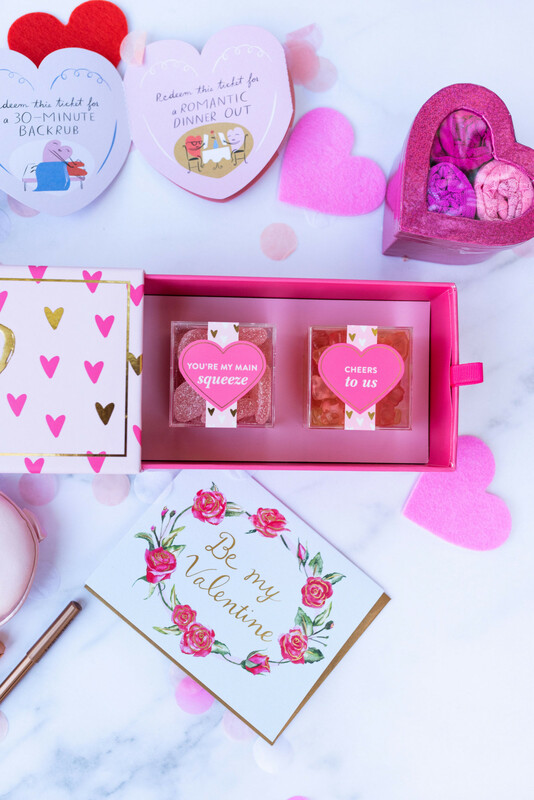 Have you browsed our Valentine’s Day Gift Guides? You can find fabulous gift ideas all year round by clicking the “Gift Ideas” tab on the home page. 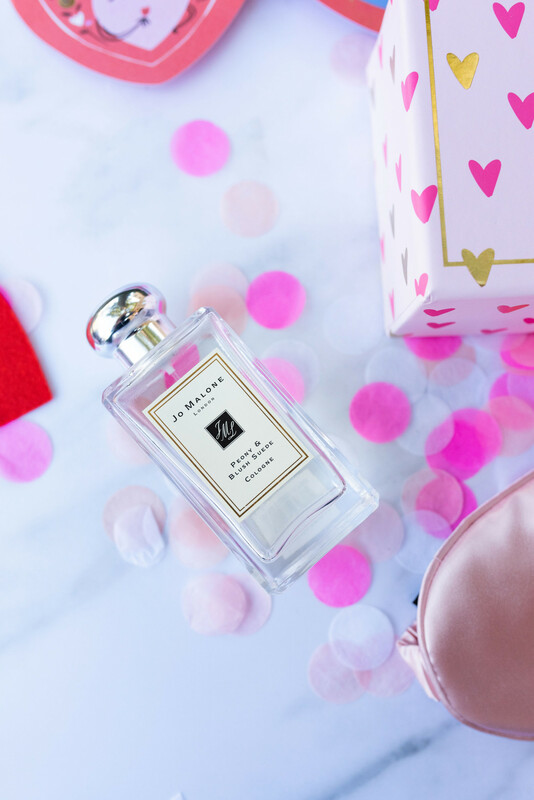 Today we are highlighting some of our favorite Valentine’s gifts for women in the guide. 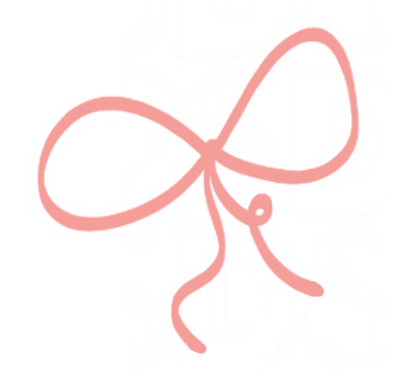 We are also opening up DoSayGive’s Newsletter for Husbands to new subscribers! Keep reading for details! 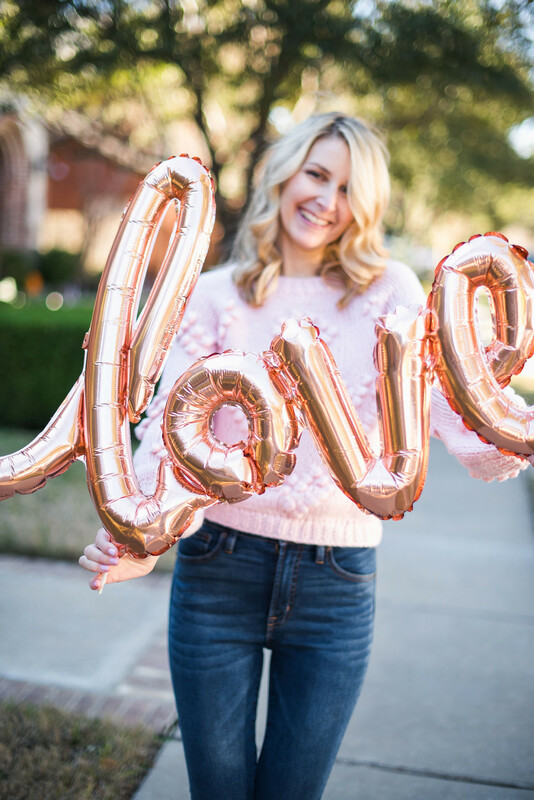 Below you’ll find gifts to send to your bestie, your college-aged daughters, and fabulous hints to send to your hubby. 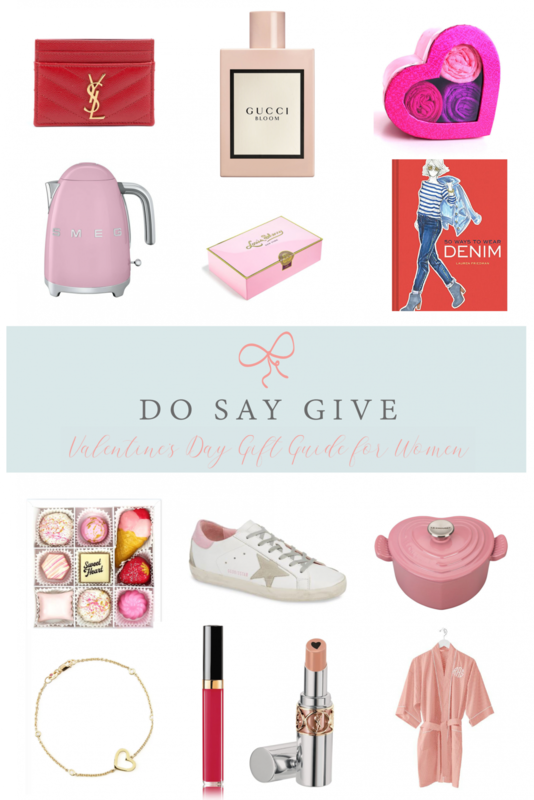 You can browse the full Valentine’s gift guide with ideas for women, men, and children here. And don’t miss our roundup of Valentine inspired blouses and sweaters here. It’s been awhile since we opened up DoSayGive’s Newsletter for Husbands to new subscribers. 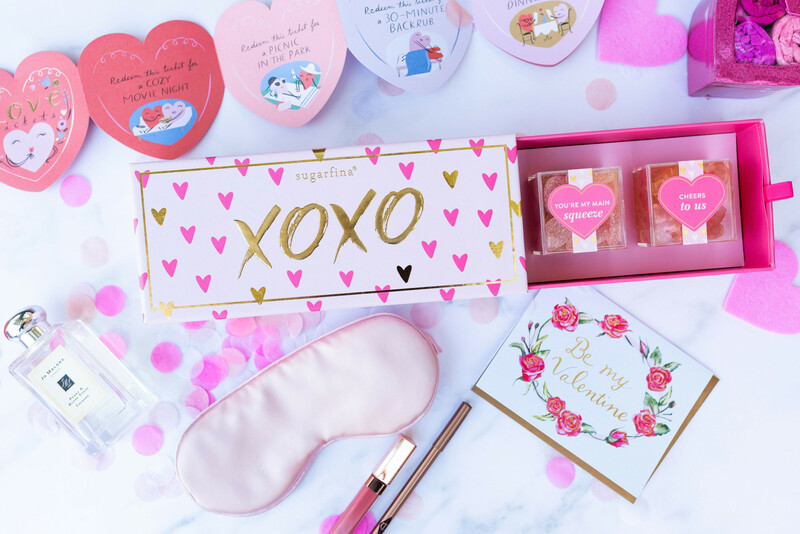 We send it out four times a year (before Valentine’s Day, Mother’s Day, and Christmas) and include easy-to-shop gift ideas (that you’ll love!) along with thoughtful tips and reminders. If you subscribe your husband be sure to tell him so he can confirm the subscription. (And please don’t subscribe yourself – it takes all the fun out of it!). 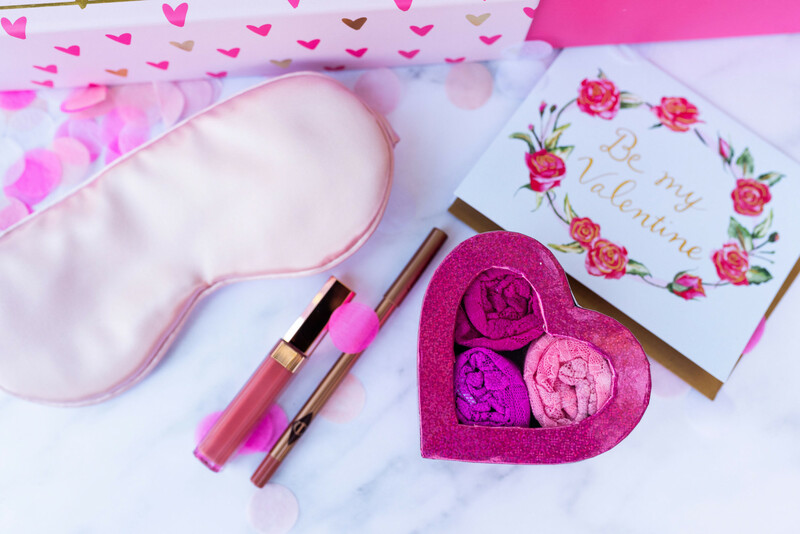 Pin this post below so you remember these cute ideas! !